Looking to make an investment in real estate? Are you looking to buy or sell land? 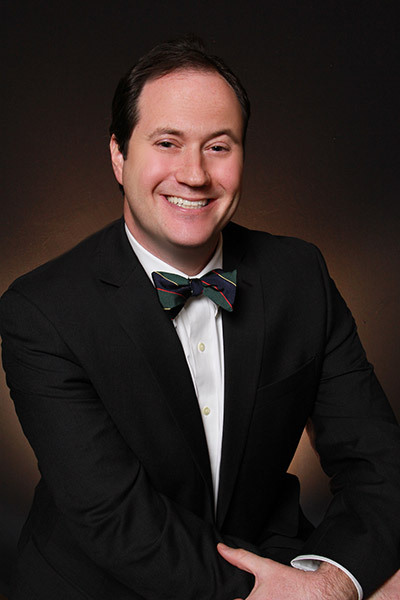 Schedule a free consultation to meet with Barnett to see how he may be able to help you. Lets sit down and talk! On a scale of 1-100, I would have to give Barnett 100-plus! He certainly went above and beyond what was required, spending countless hours coordinating by phone and e-mail. On several occassions he spent several hours to meet with building contractors while I had to work.